However, although cleaning windows and doors is relatively straightforward, there are a few basic things you need to watch out for if you’re going to get the best results possible and avoid damaging your windows and doors. Read on to find out more. Although windows and doors are designed to be tough and durable, their smooth surfaces can be easily damaged by abrasive surfaces. Even something like the scouring pad on your washing up sponge can leave your new windows and doors looking scratched and dull. Instead of using the scouring pad, turn your sponge over and use the softer side to clean your windows and doors. This won’t do any damage to the surface and should remove grease, grime, and dirt quickly and easily. As well as abrasive surfaces, you need to watch out for abrasive chemicals. A lot of cleaning chemicals are designed to eat into the surfaces they’re cleaning in order to remove as much dirt as possible. These powerful products can do a lot of damage to wood, UPVC, and polycarbonate surfaces, so avoid them wherever possible. Instead of using abrasive chemicals, try using warm, soapy water to clean your doors and window frames and vinegar for the glass panes. If there’s a particularly stubborn patch of grease or grime, it can be all too tempting to use something like steel wool to try and remove it. Although you probably will get rid of the dirt fairly quickly, you’re very likely to damage the surface of door or window in the process. Steel brushes are often used when dealing with rust, paint chips, and other similar maintenance issues. Although it can be very effective in some circumstances, it can also do a lot of damage to the surface of your door or window. Like steel wool and scouring pads, this is one tool it’s better to avoid when giving your windows and doors a spring clean. Unlikely though it may sound, a surprising number of people turn to sandpaper when trying to remove stubborn stains from their windows and doors. 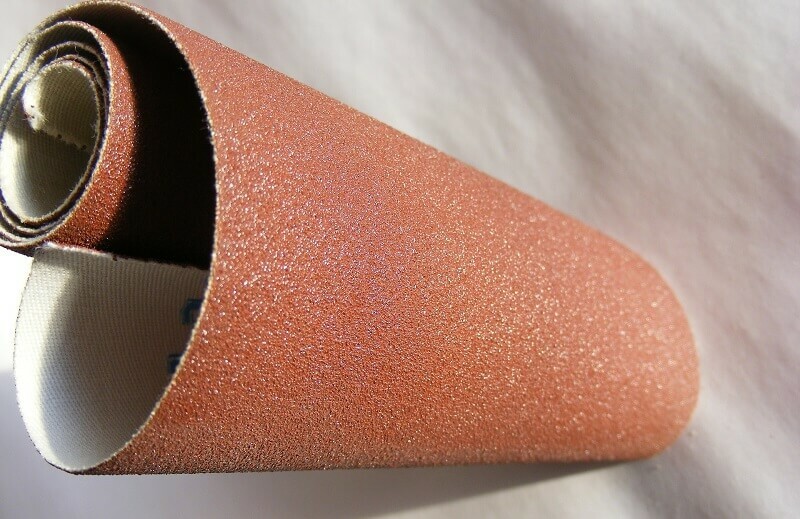 Like other abrasive tools, sandpaper is likely to do more harm than good when it comes to cleaning your fixtures and fittings. Unless your doors and window frames are timber, and you know exactly what you’re doing – it’s probably best to give sandpaper a miss. There’s lots more information on cleaning and maintaining your windows and doors on our site. Take a look around today, or contact a member of our team.